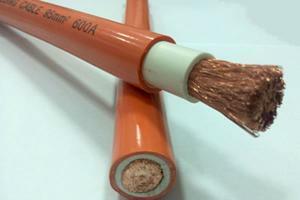 PVC insulated wire belongs to the series of laying electric wires, used for laying at fixed places. It is used as connectors of drive, lighting, electric equipment, instrument and telecommunication equipment with rated voltage 450/750V (U0/U) or below. 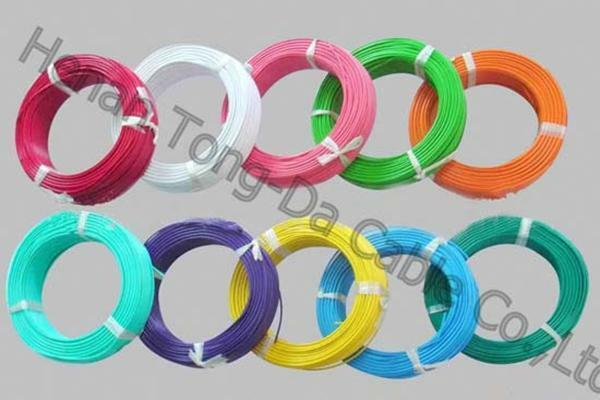 Some of the plastic wires are used for the equipment with AC rated voltage 300/300V or below. According to its shape, including flat wire, round wire, etc. with different colors. 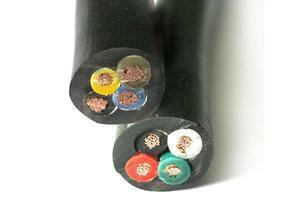 According to its core number, including single core wire, multi-core wire, etc. with different colors. 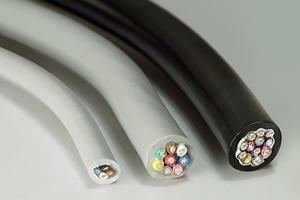 PVC insulated wire comes in drums or coils. 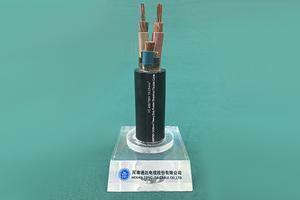 As a professional PVC insulated wire manufacturer and supplier in China, we provide a comprehensive range of cables that includes aerial bundled cable, XLPE insulated power cable, rubber sheathed flexible cable, and more. In addition, we also offer a wide selection of bare conductors such as all aluminium alloy conductor, ACSR, and aluminium conductor aluminium clad steel reinforced.